The Bradley Group strives to ensure a healthy environment for current and future generations. 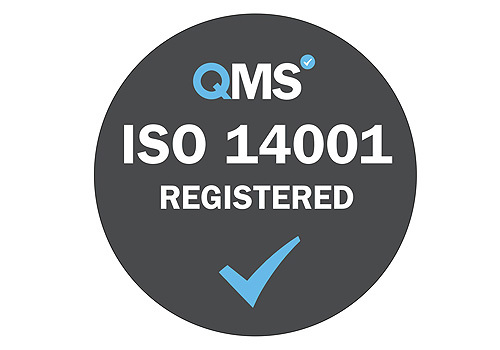 We are committed to working towards a sustainable society with integrity and in unity with our clients, we received accreditation for ISO 14001:2015 in November 2016, which demonstrates our commitment to the protection of the environment. We recognise our responsibility to improve energy efficiency, reduce fuel consumption and limit our emission of greenhouse gases from our permanent facilities, plant, vehicle fleets and projects. 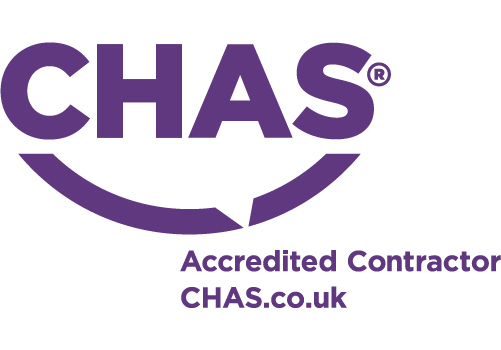 Our commitment to the environment is demonstrated by all waste materials removed from sites are recycled (except for asbestos containing materials) and waste to landfill is reduced as far as is reasonably practical with the aim to reuse / recycle 95 – 98% of our site generated waste. 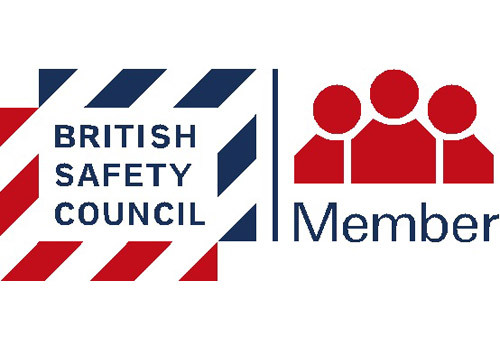 The Bradley Group are proud of their commitment in providing quality demolition and associated operations. 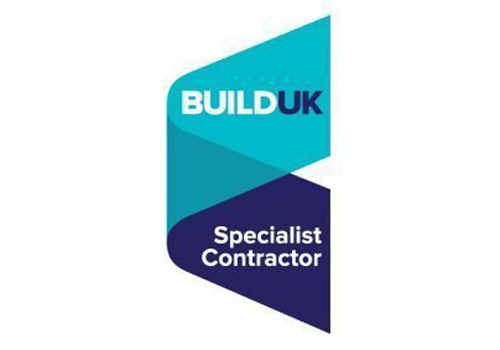 Our outstanding service has been reflected in all our years within the industry; consistently exceeding client expectations. Our commitment and passion for excellence and uncompromised value sets us apart. 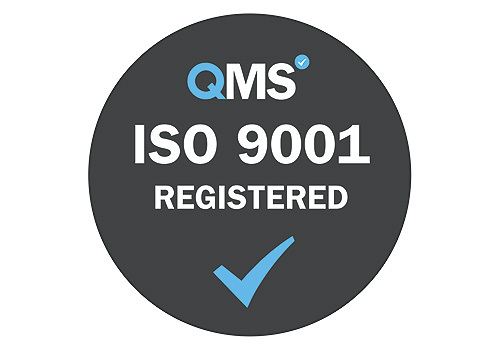 The Bradley Group are proud to have gained ISO 9001 certification, which was first awarded to the company in May 2002 and we continually work within the standards set. 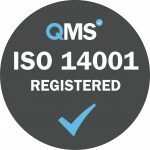 As a continuation of our commitment we received accreditation for ISO 14001:2015 in November 2016. 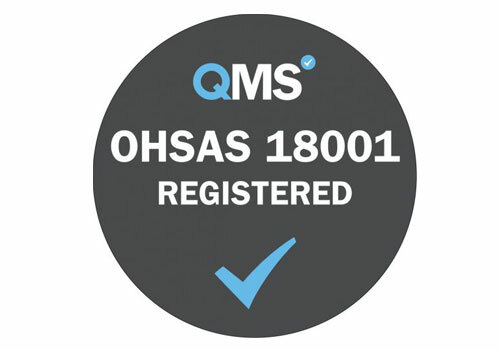 Following gaining this certification we are now in the process of working towards ISO 18001.